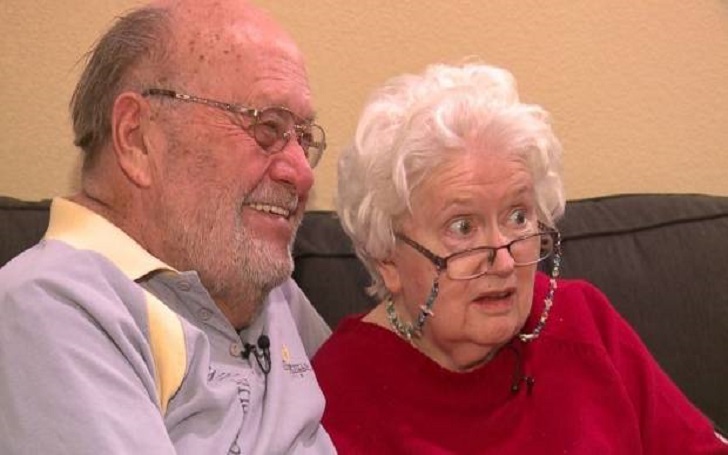 Ron and Donna Kramer, residents of Albuquerque, New Mexico, have been keeping alive their Valentine's Day flame for nearly four decades with a quirky tradition revolving around the same box of chocolates. And not even age and dementia, in Donna’s case, have been able to break their yearly ritual. They were not high school sweethearts, but rather divorcees looking for love while carrying on with their lives when they first met in January 1979. Ron was 37 years old then, while Donna was 34. Ron asked Donna, his new girlfriend, what she thought about a box of chocolates. “I like dark chocolate cremes and I like it from Buffett’s Candies,” Donna said. Ron went to the Albuquerque candy shop to fulfill Donna’s request and later came to realize that he could save the box for the coming year and get it refilled with the same chocolates. A few months after their first meeting, they got married on May 8, 1979, the second time for both of them. And now, they have been married for 39 years. Donna was diagnosed with dementia in 2014 and is currently living in an assisted-living facility. She couldn’t write, she couldn’t speak, she couldn’t go to the restroom, she couldn’t do anything by herself. She had to go into a home in August of 2015. And that was probably the saddest day of my life. He is afraid that the day is not far when Donna stops recognizing him or the chocolates. But this has not stopped Ron from bringing her chocolates, like he did this time.